Rev. Cheryl Parris and St. Matthew’s Episcopal Church, 1401 Martin Luther King, Jr. Blvd, warmly invites you to their weekly worship services on December 7, 2008 at 8:00 a.m. and 9:30 a.m. The Honorable Van R. Johnson, II, Vice Chairman of the Savannah, GA City Council and the Alderman for Savannah’s First District will be speaking. 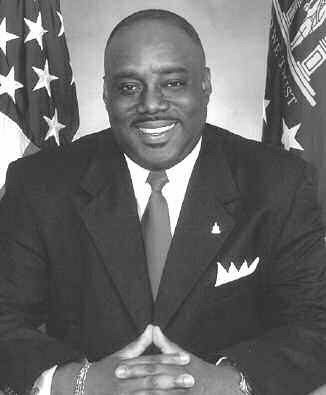 Alderman Johnson is well-known as a former WOSK talk show host, newspaper columnist and as the Director of the Chatham County Youth Commission and the Savannah Youth Council. At the conclusion of the 9:30 a.m. service, Alderman Johnson will discuss the recent elections and the role of African American leadership.